Not sure what to get Dad for Father’s Day? Aveda has a great Men’s Care line that includes hair care and skin care products that are specially formulated for men. Men are more prone to sensitivity, itchiness, irritation, redness and other unpleasant skin and scalp conditions. 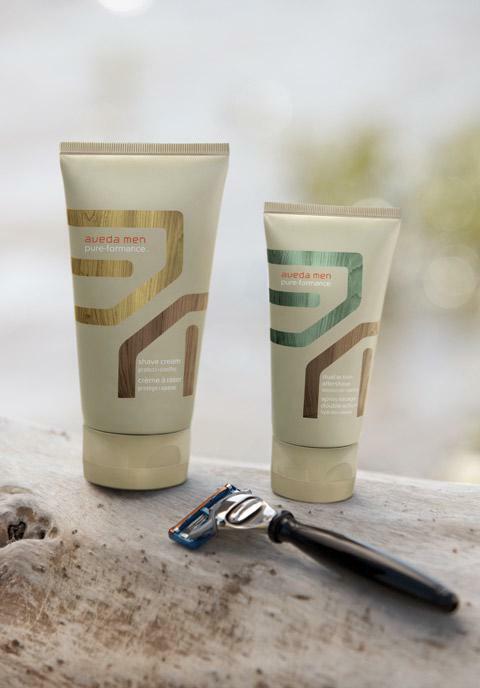 Aveda Men Pure-Formance line targets these issues and offers a variety of naturally derived products that men can use in their routine. Here is a list of Father’s Day gift ideas that your dad will love using. Specially formulated for the nature of a man’s skin, our soothing shave cream and aftershave create a smooth shaving experience, while aroma with certified organic lavender, vetiver and lemon refreshes his senses. Personal aroma spray with kunzea, citrus and certified organic vetiver refreshes his senses. The gift of phyto-active blends.